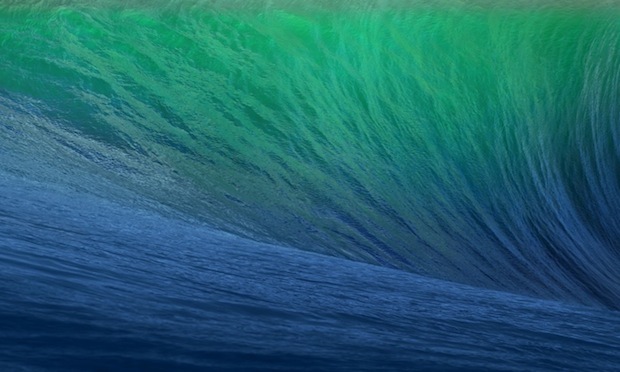 Web designer Marvin Scharle noted yesterday that the new Mavericks wallpaper image hosted on Apple’s website measuring 5,120 x 2,880 pixels are sized exactly double the width and height of the 2,560 x 1,440 pixels found in the currently available 27-inch iMacs and 27-inch Apple Thunderbolt display. 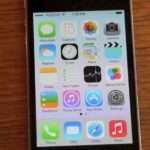 A similar hint was discovered before the launch of the Retina MacBook Pro in 2011, when a developer preview of Max OS X Lion was found to include high-resolution wallpaper at 3,200 x 2,000 pixels. The Retina Display MacBook Pros arrived one year later. According to AppleInsider, it is possible that Apple could bring Retina-display resolution to its Thunderbolt Display sometime this year, when the Mac Pro will hit the shelves, as the specs leaked by Apple during yesterday’s WWDC 2013 keynote said the upcoming machine will be capable of driving three 4K-resolution displays, but Apple doesn’t have any displays above 4K. A refresh of the iMac line is expected later this year, with some sources getting information about 27-inch iMac with Retina display coming in the second half of 2013.